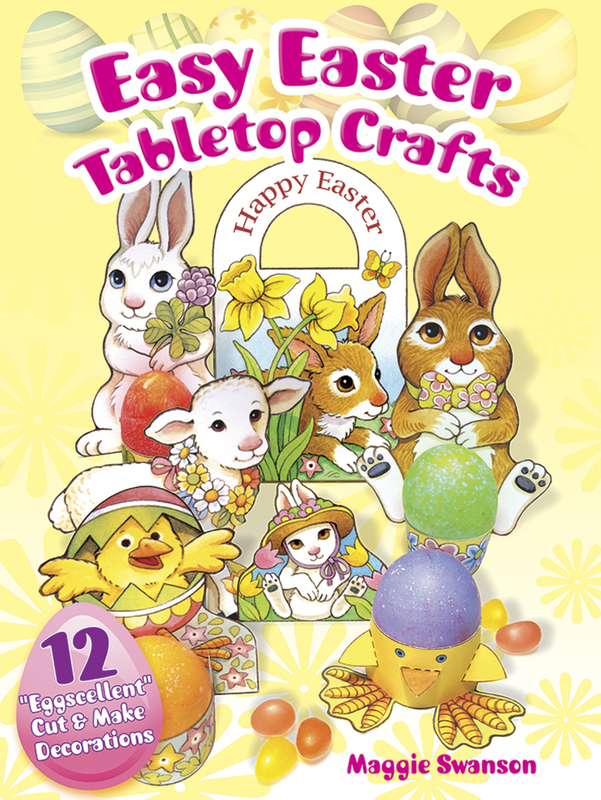 Lovely tulip flower surrounded by eggs and chicks decorates this Easter printable coloring page placemat or poster decoration. The coloring page prints in landscape (horizontal) mode on 8.5x11 paper, Adobe PDF format. 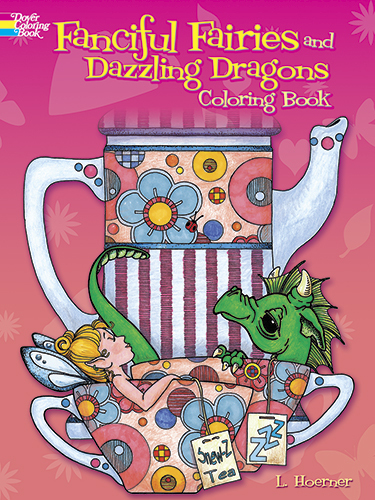 Fanciful Fairies and Dazzling Dragons Coloring Book - $3.99 Follow Lee Hansen's Crafty: Paper Crafts on Pinterest.